Wozniak Thankful For 'An Unbelievably Fortunate Partnership' With Jobs : The Two-Way Wozniak, Apple's other co-founder, was "the key technologist, the scientist, the engineer." Jobs, says Wozniak, was "seeing ways to sell" the computers and "always trying to move to the next level." "My role was [to be] the key technologist, the scientist, the engineer that was building all these devices. ... Steve was spotting them and seeing ways to sell them and talking about where they could go. And talking about enhancements and improvements that would take it to the next level. He was always trying to move to the next level." It was "an unbelievably fortunate partnership." Those are some of the words this morning from the other Apple Computer co-founder, Steve Wozniak, about his friend and former partner Steve Jobs, who died Wednesday at the age of 56 after a long battle with cancer. The two started Apple in 1976, building computers of Wozniak's design in the garage at the home of Jobs' parents. On CBS News' The Early Show, Wozniak (now chief scientist at "data centralization" hardware and software producer Fusion-io) hailed Jobs as "the most incredible business person in the world" who came up with "home run after home run after home run." The two both left Apple in 1985. In Wozniak's case it was to pursue other interests. 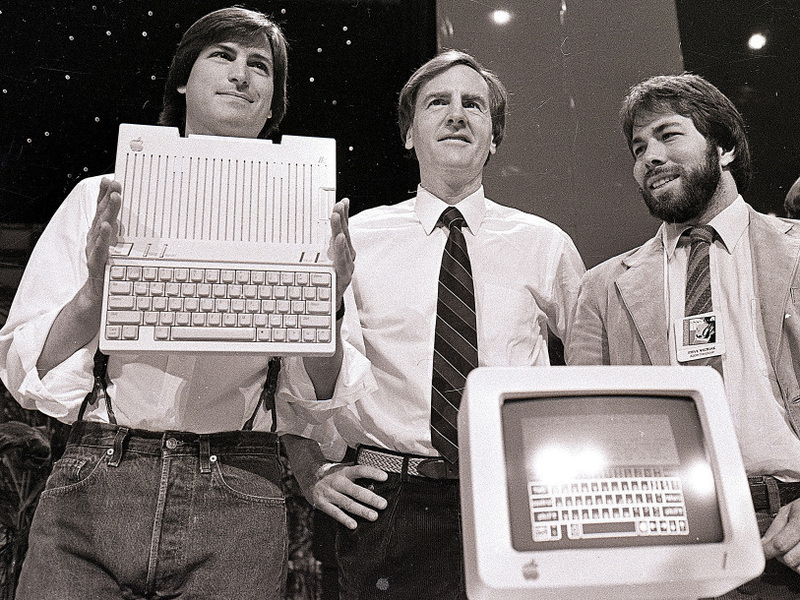 In Jobs' case it was because of a power struggle he lost with then-Apple CEO John Sculley. Jobs would return to Apple in the '90s, and Sculley now concedes that "nobody but Steve Jobs could have brought the company back to life" and that Jobs was "the greatest CEO ever." "Steve Jobs captured our imagination with his creativity. His legacy is far more than being the greatest CEO ever. A world leader is dead, but the lessons his leadership taught us lives on." Sculley, who parted ways with Apple in 1993, is a venture capitalist.